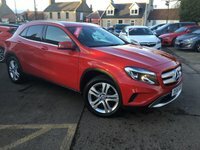 We are a well-established company with over 15 years' car sales experience. 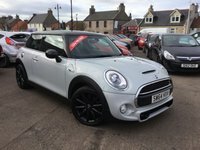 Dunwell Motor Group is located over two sites and is East Lothian's largest independently-owned, family-run car company. 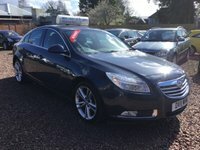 As such, we are well placed to offer customers not only buying peace of mind but also the best choice and biggest discounts on all quality used cars. 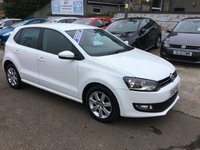 If you're in the market for a quality used car we provide customers with expert advice and the best unrivalled car deals. 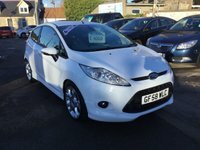 We work with finance companies to negotiate very competitive rates. 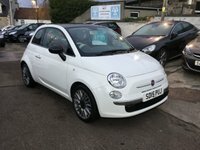 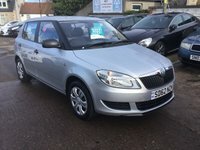 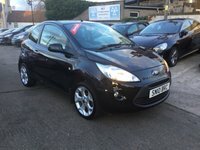 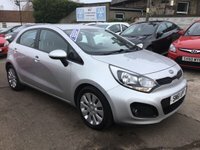 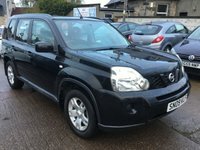 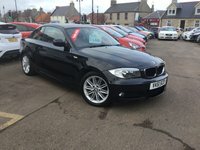 We stock a large selection of cars to suit all budgets and lifestyles. 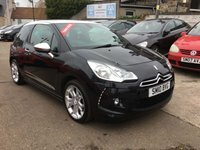 Our website is constantly updated with fresh stock on a daily basis, allowing you to search over 100 cars for sale. 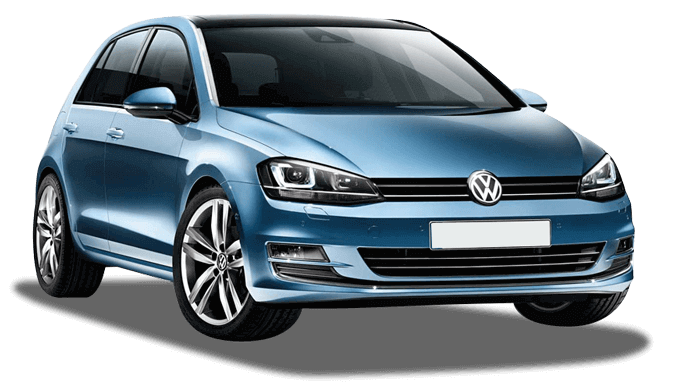 MOT & SERVICE CENTRE - Our MOT and Service Centre is equipped with the latest ATL technology for a safer motoring experience. 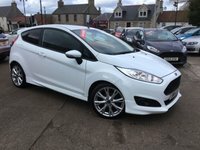 Onsite service and MOT centre, main dealer level servicing and a fraction of the cost. 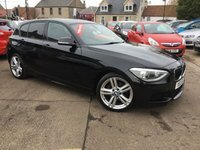 Packages tailored to you, talk to us about our latest HP & PCP finance deals. 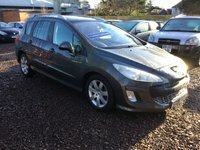 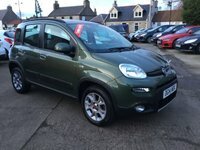 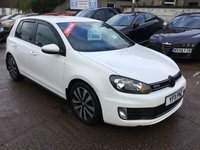 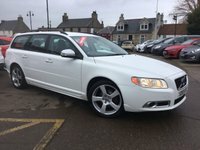 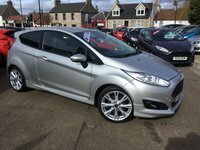 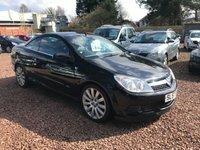 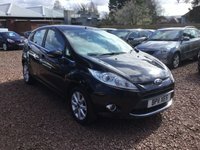 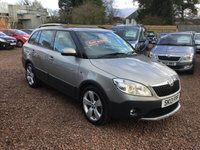 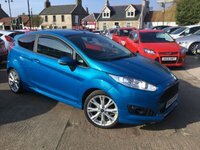 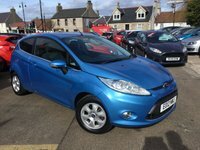 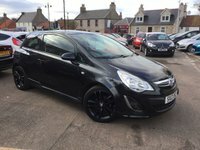 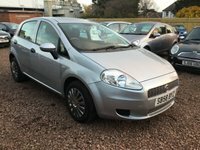 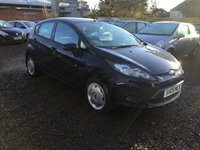 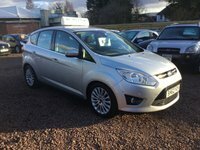 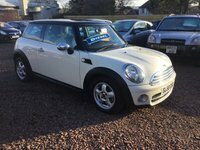 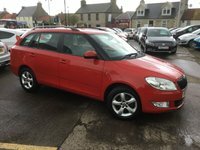 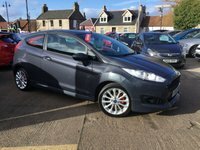 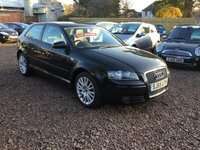 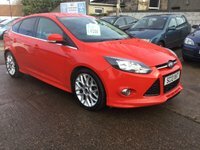 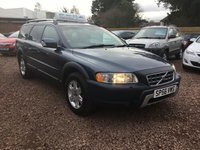 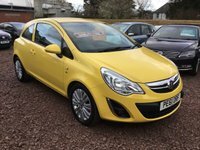 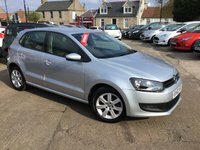 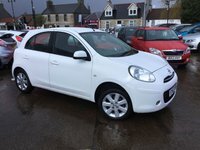 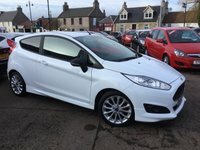 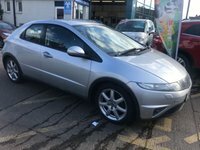 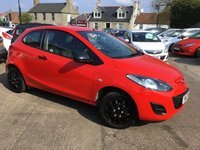 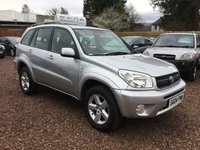 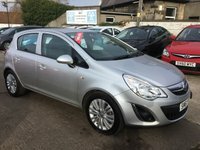 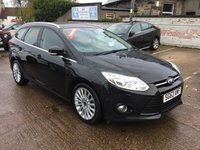 View our latest selection of used cars for sale in East Lothian here. 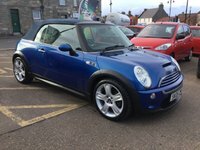 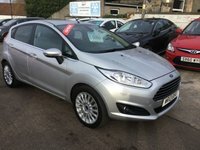 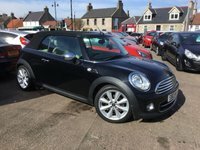 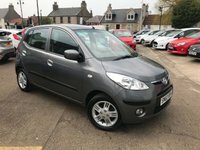 Click here to get in touch with Dunwell Motor Group - quality used car retailer of East Lothian.